This post is sponsored by OnlineLabels.com - I received compensation for this post, however, the opinions and projects are my own. I truly enjoyed their products. Goodies to take home make any party better. 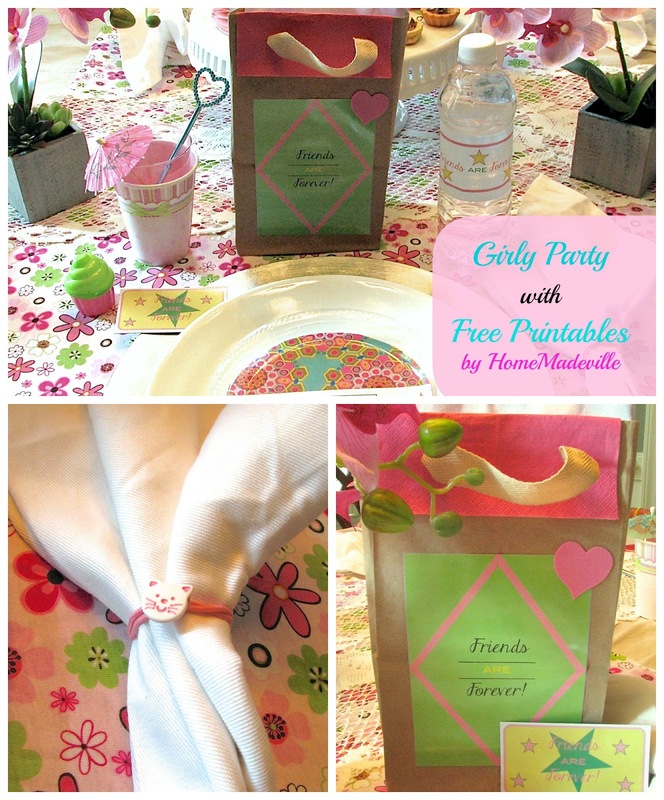 Last week, I introduced you to an American Girl party that used Online Labels to enhance the pink and green decor. You can check that post out here. 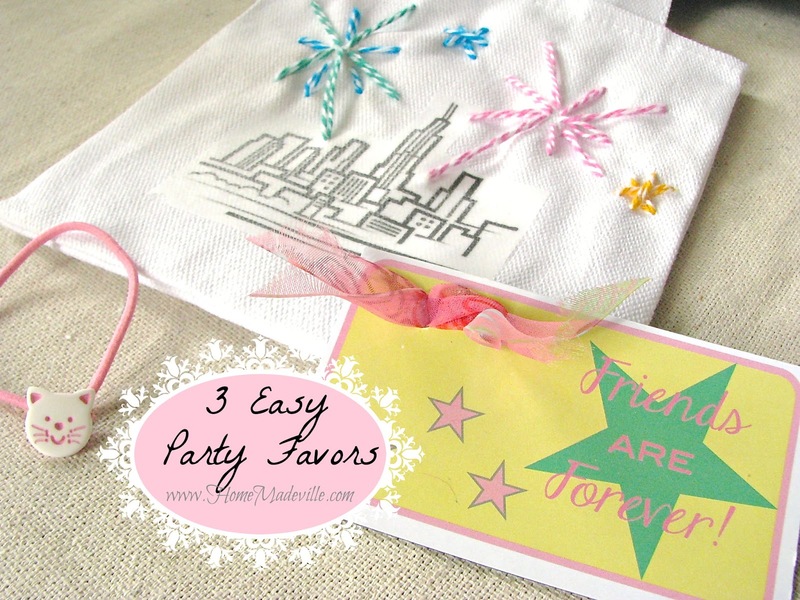 Today, I am joining Crafty Hangouts again to show you the three easy party favors and free printables that made the party memorable and fun for girls and dolls alike. After having a fantastic time at a luncheon at the American Girl store in New York City, I was inspired to re-create the fun with a pink and green party that would delight any little girl -- and of course, her doll! Thanks to Crafty Hangouts and our sponsor, OnlineLabels.com, I created a video, lots of free printables, AND we are hosting a Giveaway of three $100 Target gift cards for today's post. I was compensated in exchange for this post. However, I am completely smitten with Mod Podge Collage clay. All crafts and opinions are my own. Give your kitchen a delightfully decadent feel by creating decoden knobs. Recently, I was given the opportunity to try out the new Mod Podge Collage Clay before it was even available in stores!!! So, before I get into all the details of the awesome decoden knobs I created, I want to explain what decoden is. Be a part of the HomeMadeville Community! I can connect with anyone using my outgoing personality and my "super power" intuition. 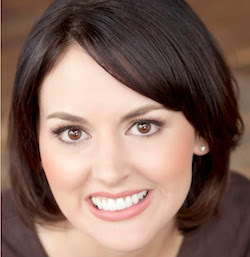 Connect with me here or on social media. Simple theme. Theme images by enjoynz. Powered by Blogger.